Surface Book: Save $250 on entry-level Surface Book. Surface Pro 4: Only $999 for Surface Pro 4 (i5/256GB SSD/8GB RAM) and Type Cover. And up to $200 off on other models. 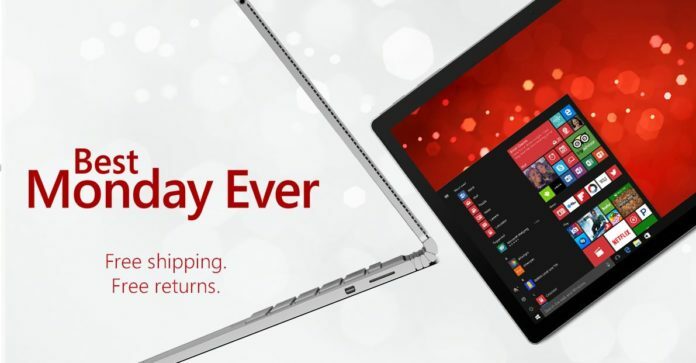 Find more Windows laptop deals here. Find more Xbox deals here. These offers are currently live and you can go to the above links to purchase the device you would be interested.